If you have planned to install security cameras in your office and also chosen one of the best security companies for the installation job, you already know the importance of cameras in your office. 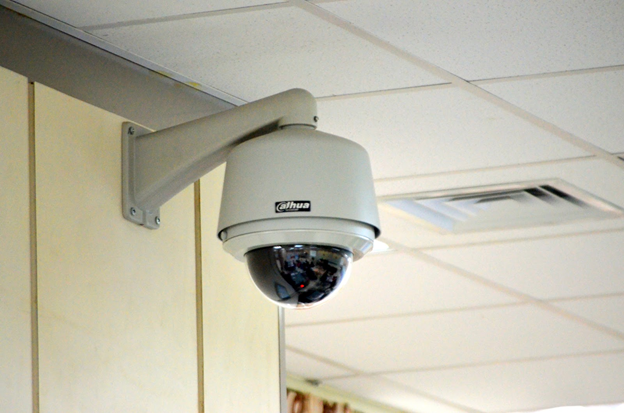 However, at times, organizations get overwhelmed by the thought of securing their employees and assets with the help of CCTV cameras and video surveillance and miss out on the basis of installing these cameras. This often results in several mistakes made before and during the installation process. In this article, we will discuss some of the common mistakes people make. Cost shouldn’t be the only factor that you must consider while buying security cameras. Selecting cheaper models just to save a few dollars can cost a lot in the long run. The cost of failures and their repairs can be high in the future. Cheaper camera models are generally low-quality ones that provide poor footages and lesser features. The body of such cameras aren’t robust and can get damaged easily. Thus, opt for a camera by considering its features. You must also consider the types of cameras that suit your office property while buying. Cost can be a secondary factor to consider. People often install security cameras at wrong places, angles, and points in their office which results in poor or unclear footages. Some people install cameras near the walls and windows that totally block the view of the cameras. Some cameras are installed at places where there is too much sunlight. Such cameras can’t record clear footages due to the presence of excessive light. 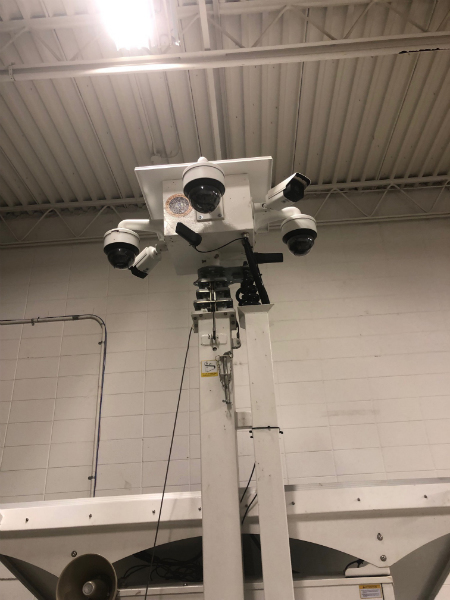 Some people even install cameras too high in order to cover a large area. You should choose points where there aren’t any obstructions, and the lighting is perfect too. You can consult your security service provider to select the best places for camera installation. Some people think that installing one camera at the entrance of their office is enough to ensure complete safety. Relying on only one camera for the security of the entire workplace can be an expensive mistake. Intruders can attack the office space from any side. Thus, it is essential to install multiple security cameras at different points in your office to provide complete surveillance to every part of the workplace. Installing security cameras isn’t enough. Focusing them appropriately is also necessary so that they capture clear footages. Some people simply install the cameras and assume that they will provide sharp video footages. Not focusing the cameras right can result in the waste of resources. 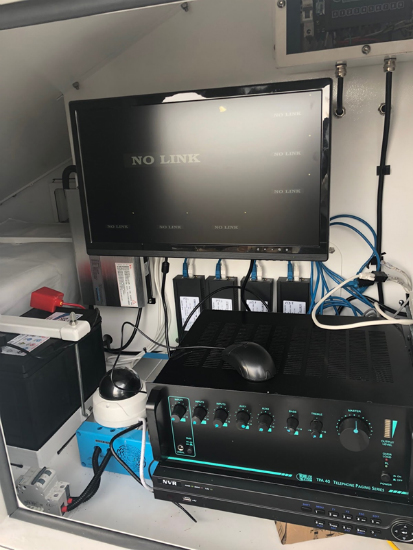 Proper testing after installation can confirm the proper setup and focus of security cameras. Now that you know various mistakes organizations often make, you can ensure that you avoid them to ensure complete workplace safety. If you haven’t opted for one of the renowned security companies yet, you can get in touch with us. We not only provide a variety of security cameras for office spaces but also install them correctly for all-around safety.